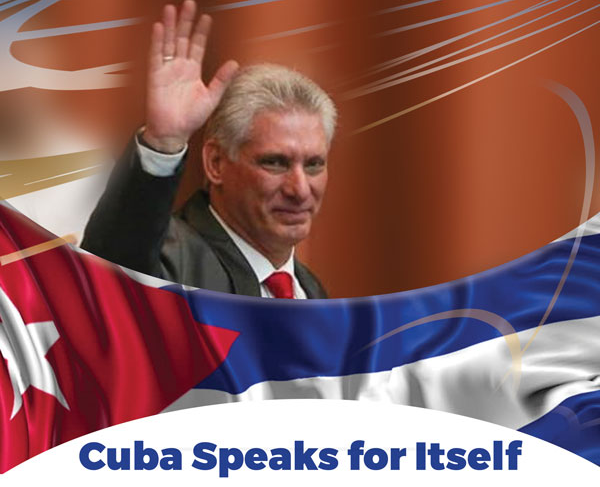 WBAI’s Cuba In Focus, which is produced by Sally O’ Brien with Peggy Gilpin and airs weekly on Thursdays will be rebroadcast tomorrow Sunday, September 30th at 6pm (eastern time) over WBAI/Pacifica at 99.5 FM. The program will focus on the visit of Cuban President Miguel Diaz-Canel to New York to attend the 73rd Session of the United Nation’s General Assembly. The show will include excerpts of Harlem’s Community Welcome for The Cuban President – including his spirited address to the packed Riverside Church and a surprise visit by Venezuelan President, Nicholas Maduro. We encourage you to tune in!! Please help support the organizing of this event. NextHere are a couple of photos from Connie’s presentation yesterday.